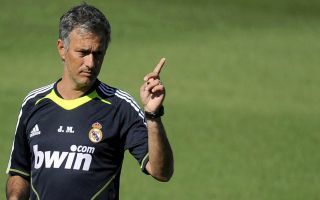 The potential return of Jose Mourinho as Real Madrid manager could spark a mass exodus at the Santiago Bernabeu. Surely Madrid won’t risk losing some of their biggest stars. According to the Daily Mail, the potential return of Mourinho to the club could be what shatters an already fractured squad, it’s understood that several senior players will head for the exit door, should Mourinho return in the summer. Mourinho was in charge of Los Blancos for three years, from the summer of 2010 to the summer of 2013. 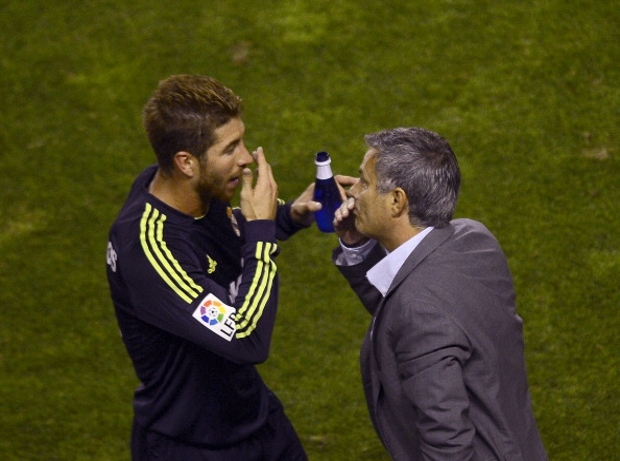 The report highlights that Madrid captain Sergio Ramos has already expressed his concern to president Florentino Perez over Mourinho’s potential return – Ramos and Mourinho clashed when the Portuguese football icon was in charge of the Spanish giants. Ramos will be entering the final year of his contract at Madrid this summer, will the Spanish giants be open to losing their club legend if it means getting Mourinho in to steady the ship that Santiago Solari has sunk in the past week? The loss of Ramos would send enough shockwaves through the club, but it’s also understood that stars; Gareth Bale, Marcelo and Karim Benzema will head for the exit door should Mourinho be appointed as boss. The report highlights that Florentino Perez has told the players that they will have no say in who is appointed as Madrid’s next boss, the Real Madrid chief is expected to meet with directors on Monday in order to discuss Mourinho taking immediate charge of the side. The Mail have also reported that Perez is willing to offer Mourinho a three-year deal worth a whopping £17m, the 56-year-old would become Spain’s second highest-earning coach. Diego Simeone leads the list with his £20m deal at Atletico Madrid. Perez’s next managerial appointment will be crucial, if this goes wrong – Madrid will find it extremely hard to bounce back from their recent decline.